Can APM Design and Construction organise council approvals? Yes, APM can deal with all council requirements. 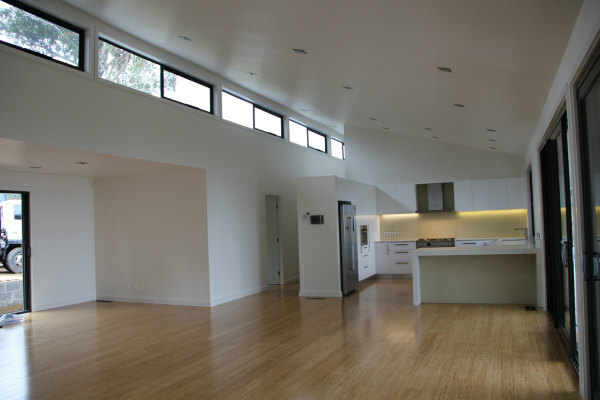 APM can organise an architect to design your project (costing approximately $600). An ESTIMATED price can then be established. What will APM offer me that others won’t ? APM works very closely with designers & architects to deliver a custom built home to suit your lifestyle. As with a project home builder, you are not stuck if you need to make changes along the way. 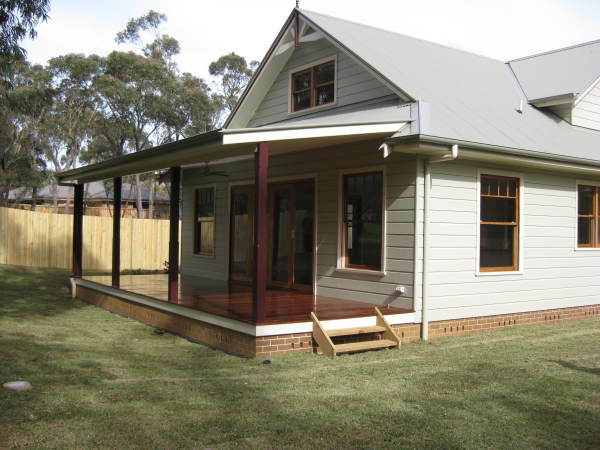 We also build quality homes and extensions with the best materials and first rate tradesmen. We offer a stress free build and our number one priority is client satisfaction and a great working relationship, where you will be able to approach us at any time with any changes, queries or questions. Every job we do is like a show piece and will surpass your expectations. Will I be charged for "extras" along the way? Many other builders only give a one page general quote of cost. APM Design and Construction are very thorough in estimating exactly what the cost will be. A comprehensive estimate of cost is issued which outlines all the components of work. This helps reduce any nasty surprises when the project is completed. Can we re-use old materials? Yes, APM encourages the use of recycled materials. The choice of appliances, fixtures and fittings are completely up to you. APM can budget for these in your estimate of price and also give advice on products and brands that we know and trust from years of experience in the industry. We have a close working relationship with Harvey Norman Commercial at Taren Point. Our representative can give you a call to arrange a time to go through the showroom. They have a huge range of appliances, taps, toilets, and PC items at wholesale prices. A standard extension will take approximately 6-8 weeks and a new home approximately 16 weeks depending on the size of the project, weather permitting and availability of materials, can affect the completion time. Can APM Design and Construction build on sloping blocks? We can build on any terrain and on any type of soil. Does APM have any references? Please read through our testimonials and you will soon see why APM Design and Construction is the Blue Mountains Builder of choice. Are there previous projects we can view? Yes of course, you can email us or phone and we can give you some addresses for you to drive past and look at. Alternatively leave your details and a short message on our contacts page and we will get back to you as quickly as possible. No. At APM Design and Construction we do not charge for the initial consultation. Building a new house is a huge commitment and contracting a builder to construct it takes a lot of trust. Understanding your basic legal rights is extremely important before you sign any contract. To understand these rights a copy of of the Consumer Building Guide issued by Fair Trading can be downloaded here. By law, tradespeople must give consumers a copy of the Consumer building guide issued by Fair Trading before they enter into a contract for residential building work worth more than $5,000.